College football’s three-day early national signing period opens Wednesday. Here's a look at who the Star Tribune puts at the top of the class of football players going on to play at the highest levels next year. Benhart, a tackle, measured success less in numbers of pancake blocks and more by frequency of defenders moved. Which occurred on virtually every down this past fall. 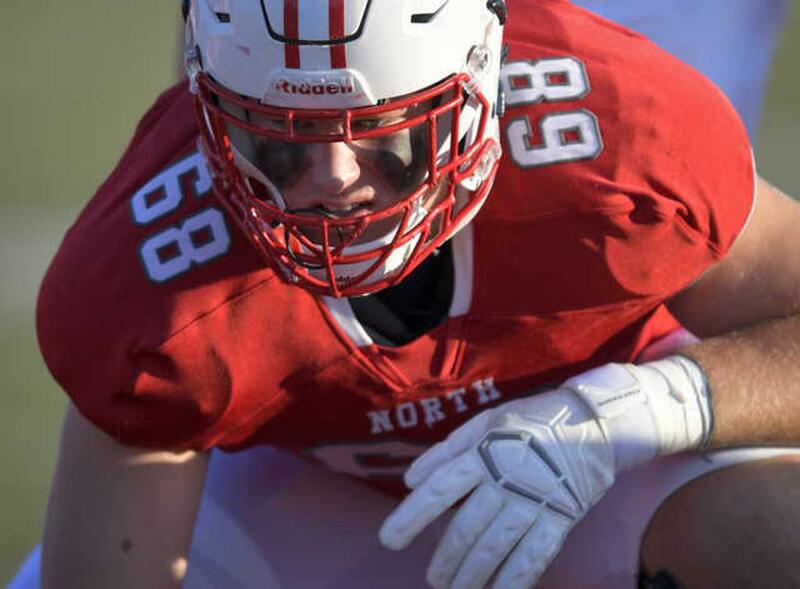 Lakeville North ran to its first Class 6A Prep Bowl title this fall, an undefeated season fueled by superior line play. Benhart and company made holes through which runners gained a combined 3,000-plus yards. Carroll walked off the field at Augsburg University, where he practiced with the South team for last Saturday’s Minnesota High School All-Star Game, sweat dripping off his bright red hair. 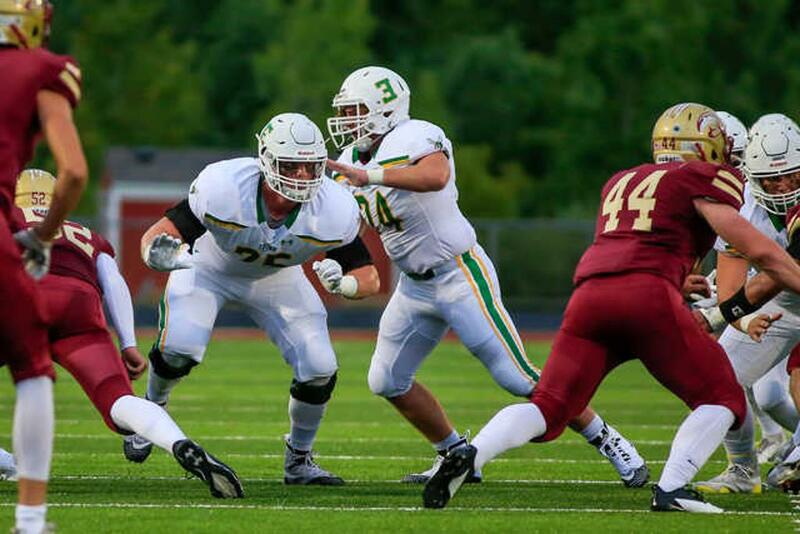 Tough and strong and playing with a nasty bent, he’s touted as the state’s best college prospect in the class of 2019. But on this day he wore a disarmingly pleasant smile. Why not? Carroll, the son of former University of Minnesota tight end Jay Carroll, has a scholarship offer from one of college football’s most hallowed institutions. At Edina, he had a large hand in giving the Hornets a reputation for grittiness that didn’t exist before. He’ll graduate Jan. 13, then head for South Bend, Ind., to get a jump on a football future he hopes includes multiple chances at a national championship. Notre Dame is one of four teams in the NCAA Division I FBS Championship playoffs, along with Alabama, Clemson and Oklahoma. Kramer plans to head across town to the University of Minnesota as soon his high school classes conclude in mid-January. But before the fleet-footed, strong-armed signal caller — whom Mike Grant has touted as the best passer he’s coached — can embark on the next stage of his football career, he has some learning to do. 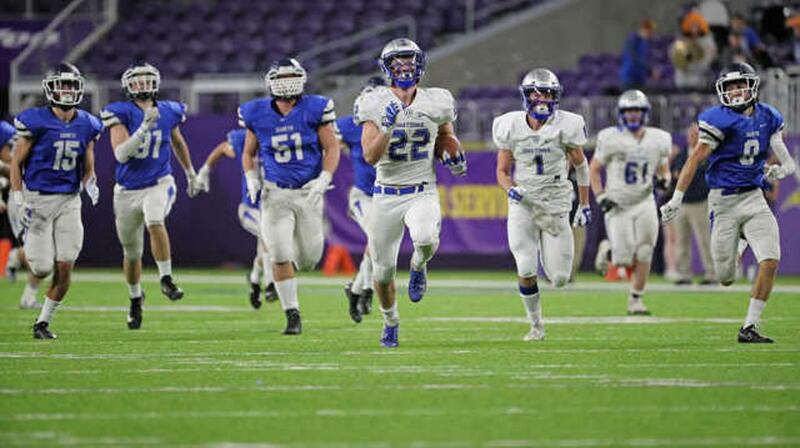 Kramer played in three consecutive Prep Bowls, defeating Minnetonka to win the Class 6A state championship in 2017. The biggest thing he took from his days under Grant was the importance of preparation. He knows he’ll have competition at the U. Freshman quarterbacks Zack Annexstad and Tanner Morgan already are on the Gophers roster, and Jacob Clark, a highly regarded 6-5 quarterback from Rockwall, Texas, is also expected to sign. But he’s looking forward to the challenge. Udoibok committed to the Gophers in July, and the countdown to joining the program, once measured in months and then weeks, is down to days. He will enroll in January to get a head start on his college football career. Udoibok caught 41 balls for 688 yards (16.8 yards per catch) and eight touchdowns. Arriving on campus and beginning college workouts alongside receivers he admires such as Rashod Bateman and Tyler Johnson has Udoibok “excited but nervous,’’ he said. The state’s most dominating running back, with 3,012 yards and 46 touchdowns this season, will get a chance to test his skills at the next level. While Williamson stands a little taller and runs a step or two slower (4.65 seconds in the 40-yard dash) than prototypical Division I running backs, his vision and ability to change direction at full speed might surprise his college coaches, Williams said. Williamson, who was named Mr. Football as the state’s outstanding senior on Sunday, is on a family vacation in Jamaica. 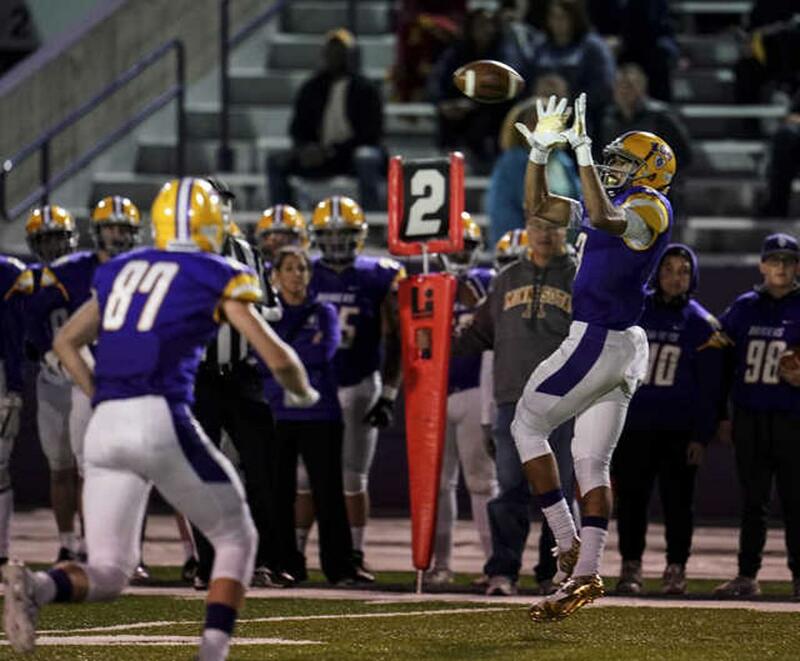 He will sign his letter of intent Wednesday and send it electronically to Minnesota.